If you have been thinking about remodeling your kitchen for some time or if you have just been getting sick of the kitchen in the house you recently bought or even if there is no specific reason at all, pulling the trigger on the job will bring you a kitchen you love and a nice return on your investment to boot. 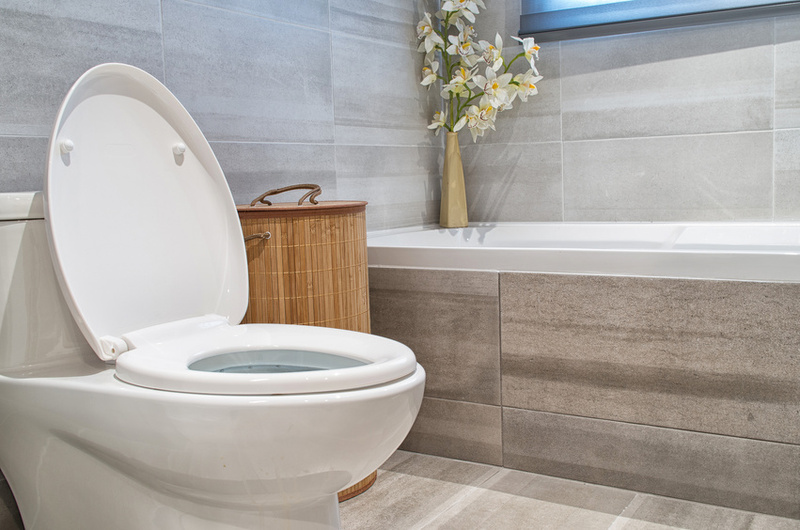 As you might imagine, an additional bathroom will bring most people about an 86% return on their investment. 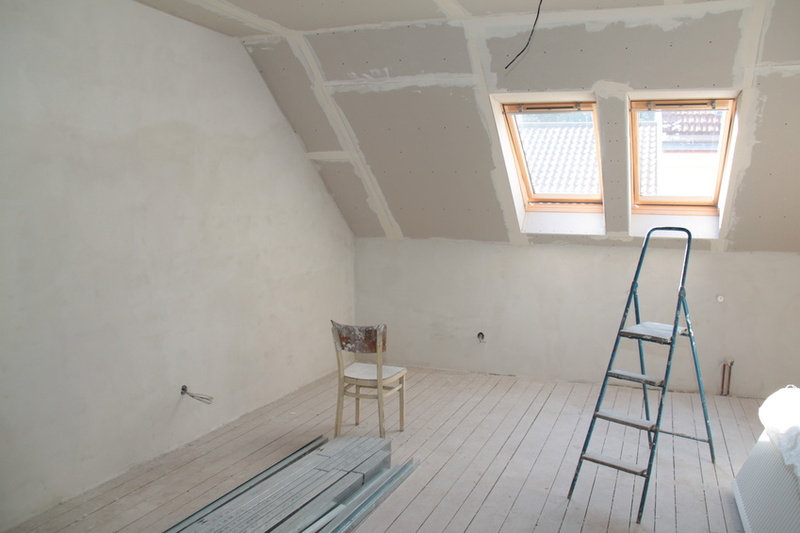 But, the kitchen remodel is not very far behind, bringing most homeowners an 82.7% return. 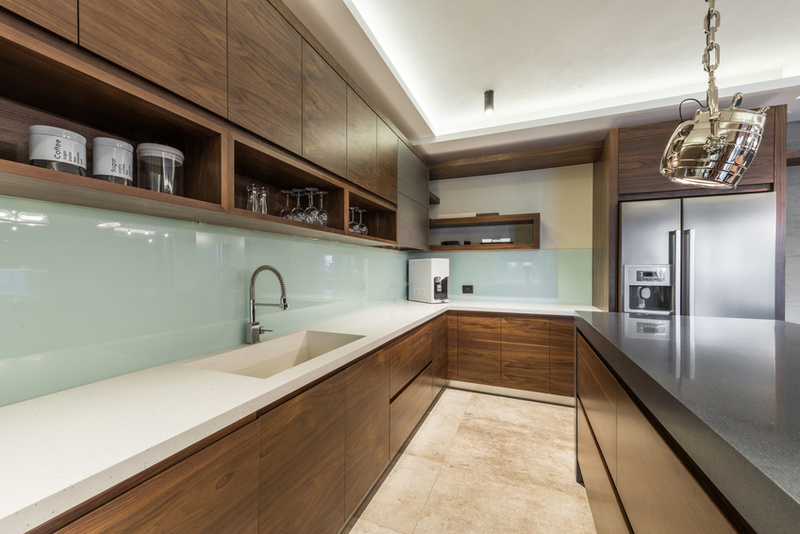 According to the National Association of Home Builders most recent survey, of all the jobs that were requested, 69% of them were for a remodeling of the kitchen. 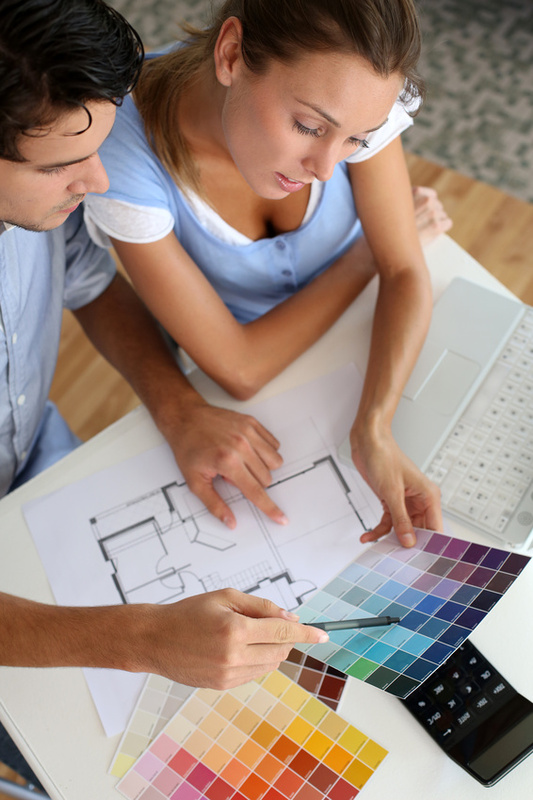 Maybe you have recently bought a home that is new to you but not new by any other measure. Or, maybe you have been in your home for a number of years and are looking to shake things up a bit. 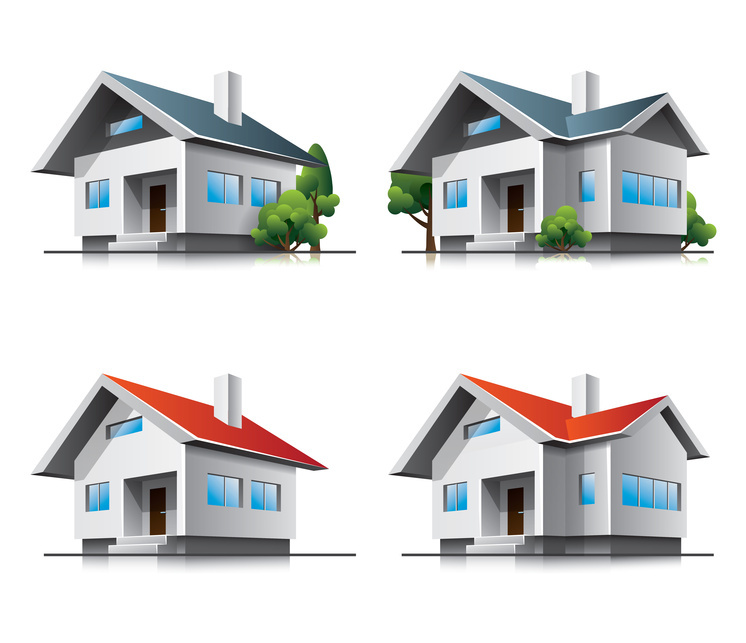 Many homes across the United States have some form of HVAC system. An HVAC system helps to keep the temperature of your home controlled. In areas known for extreme weather, HVAC systems help keep families safe from the elements. It’s understandable to wonder when your air conditioning system will be in need of a repair. 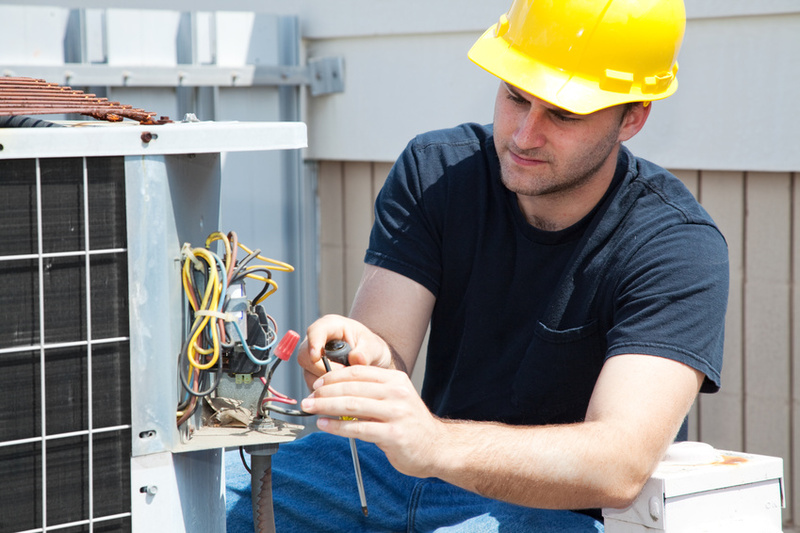 In this post, you will learn five signs it’s time to call an HVAC repair company. Are you someone who really enjoys having a well manicured and beautiful lawn but also wants to be environmentally responsible? If so, you aren’t alone. Thousands of people every day are searching for ways to have a naturally healthy lawn without the use of harmful pesticides. The good news is that now more than ever before there are businesses opening that specialize in organic lawn care. If you are considering a switch to a lawn care service like this, there are few things to know before you embark on your search. A typical home in the United States uses roughly 48% of its overall energy for heating and cooling purposes. 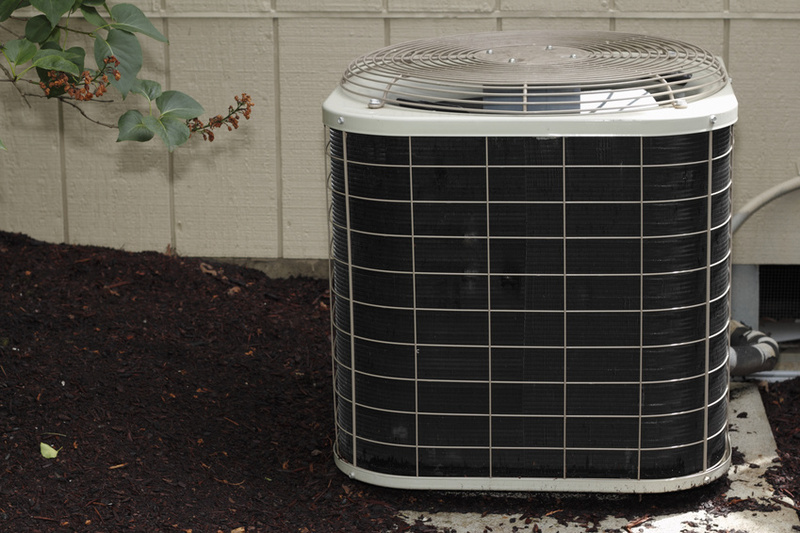 Approximately 66% of homes have air conditioners, and these units tend to last for 10 to 15 years. When residential air conditioning repair is needed on a regular basis, however, it may be time to speak with a Heating, Ventilation, and Air Conditioning (HVAC) specialist about a new high-efficiency model.